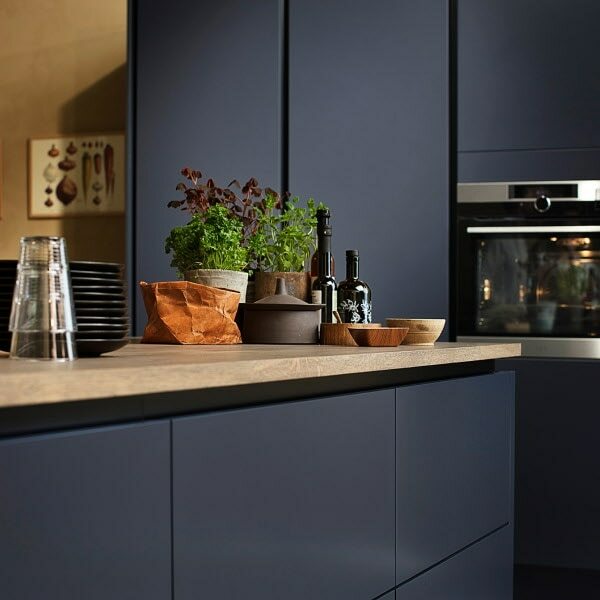 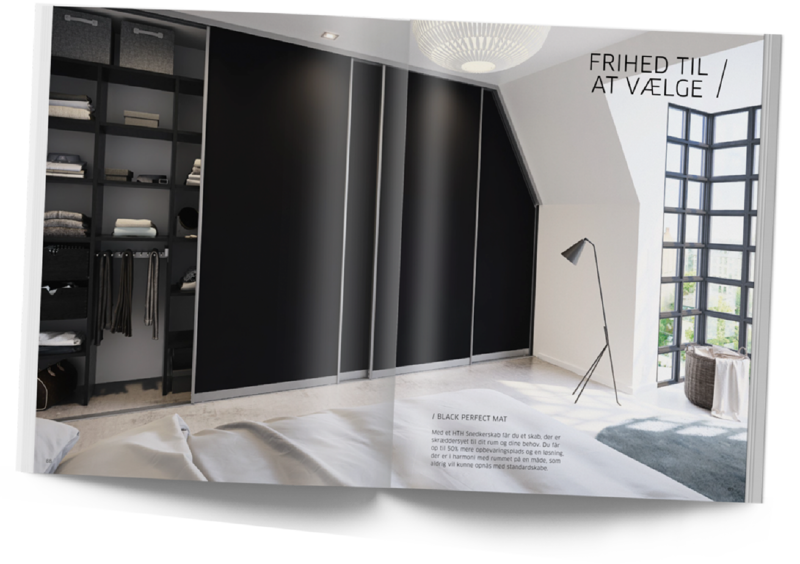 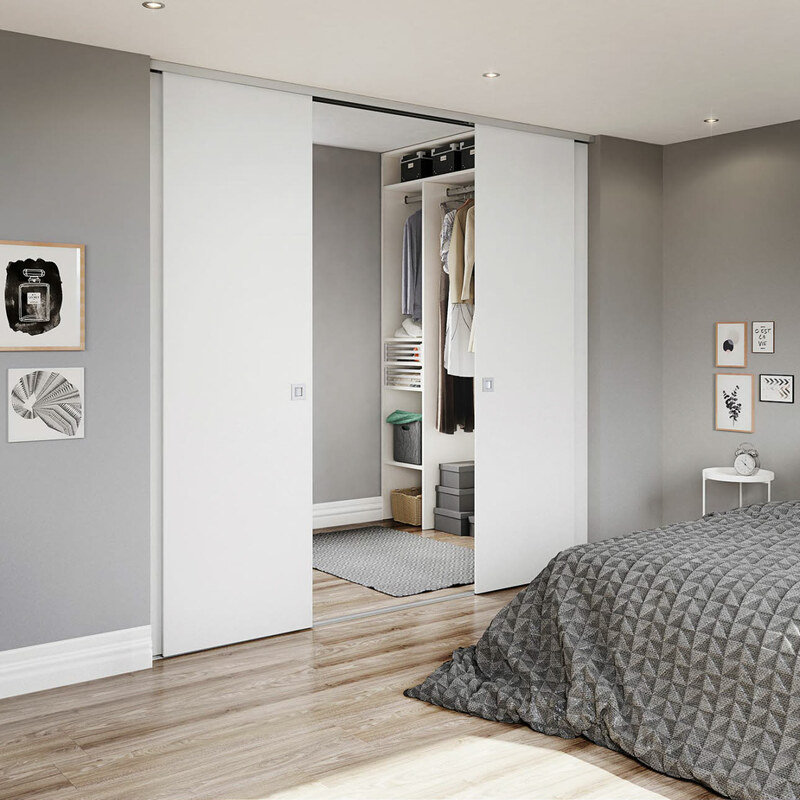 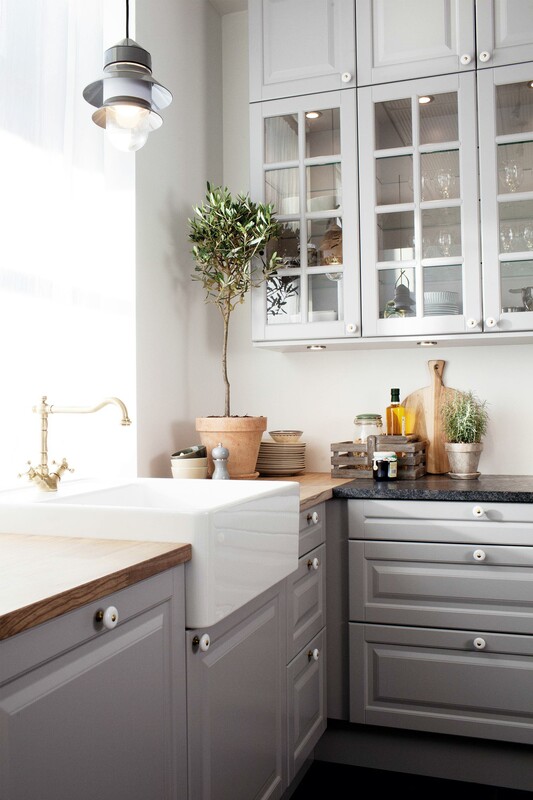 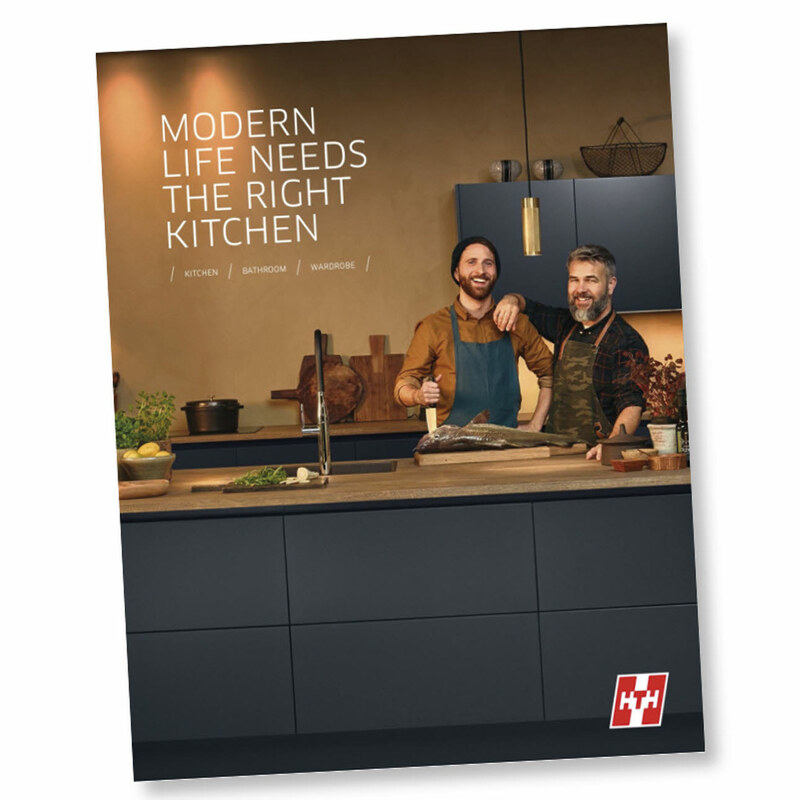 If you choose an HTH kitchen, bathroom or wardrobe, you can be certain that it will meet all the demands of modern life. 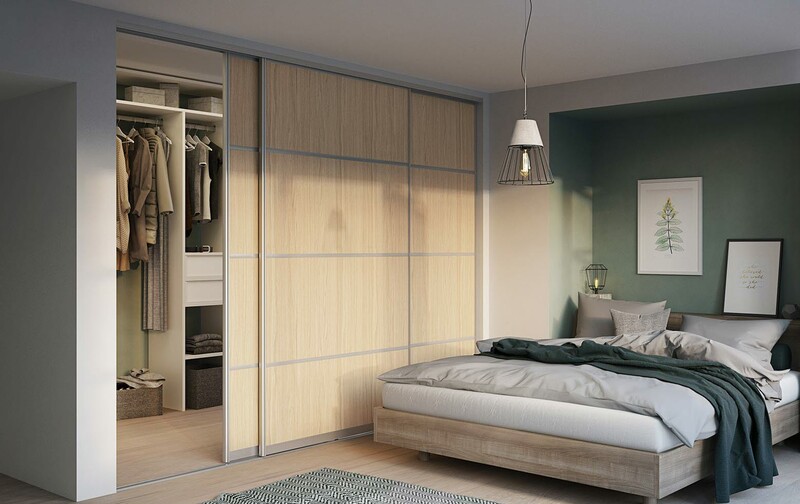 Beautiful design, innovative details and tried-and-tested quality – that’s HTH. 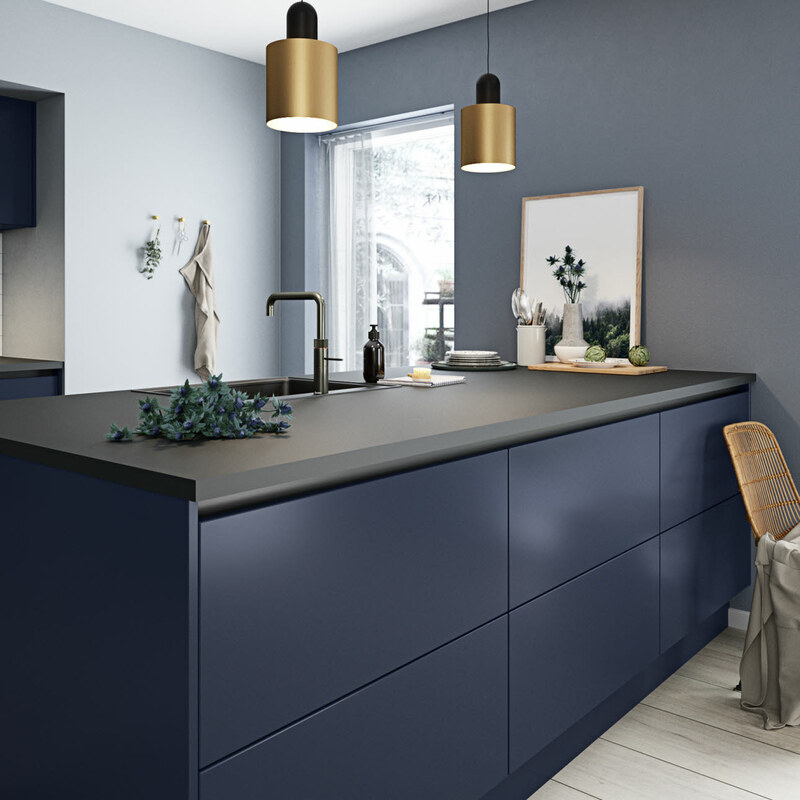 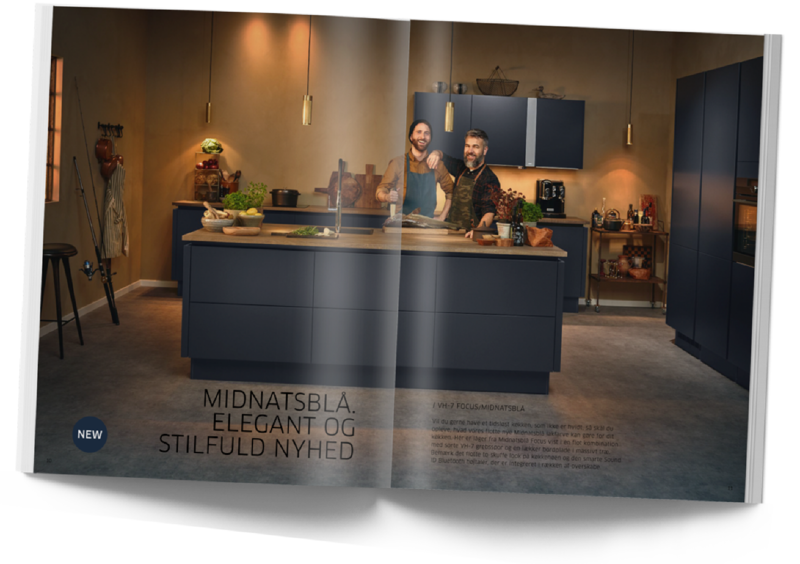 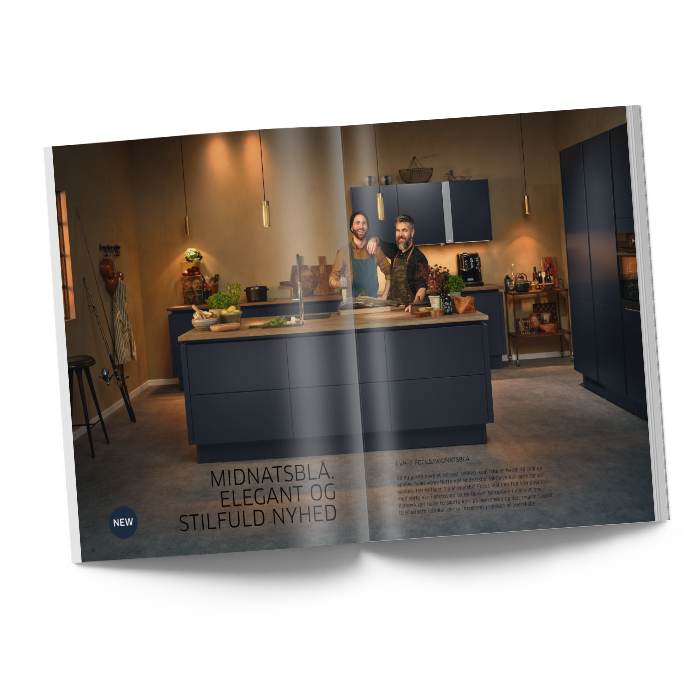 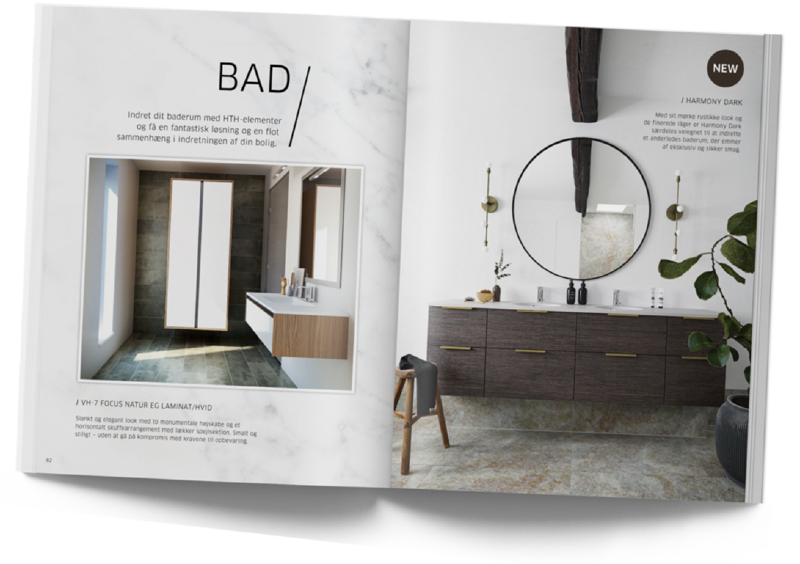 See the strong kitchen trends in our new catalogue, featuring inspiring new products, attractive details and tips for people dreaming of a new kitchen.